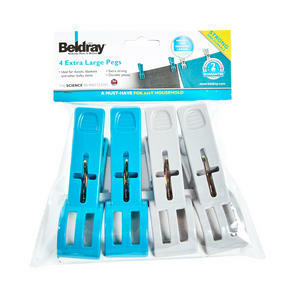 When standard pegs are not suitable for your garments, these XL Heavy Duty Pegs from Beldray are more than up to the task. 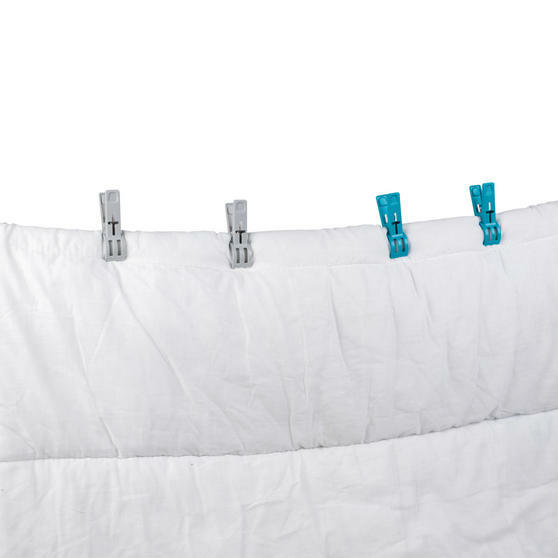 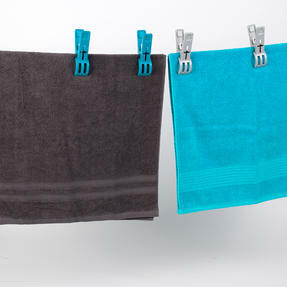 A must have for any household, these spring loaded pegs are extra long and perfect for those bulky and heavy items such as towels. 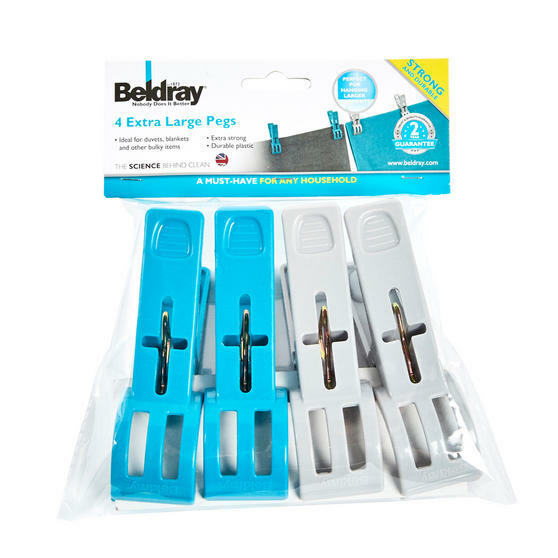 Ergonomically designed, these XL pegs have been created from hard wearing, durable materials for added longevity against the elements. 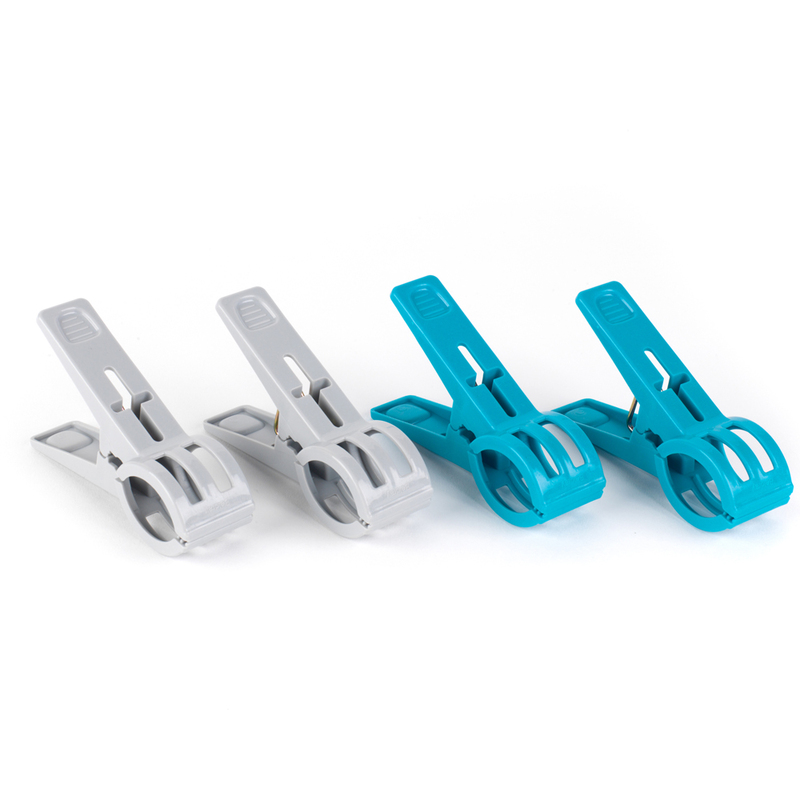 Coming in a pack of four, with 2 vibrant turquoise pegs and 2 dark grey pegs for added variety and distinction on your washing line. Measuring 12l x 7w cm, these pegs are suitable for outdoor and indoor use, with the added length making them not easily misplaced.